For the 7th year in a row, our skiers have won the Lower Mainland Zone Championship. York House finished 1-7 in the race, with Megan taking the Gold, Arizah taking Silver, and Emma taking Bronze. Siobhan, Erin, Amelia, and Olivia rounded out our top 7. 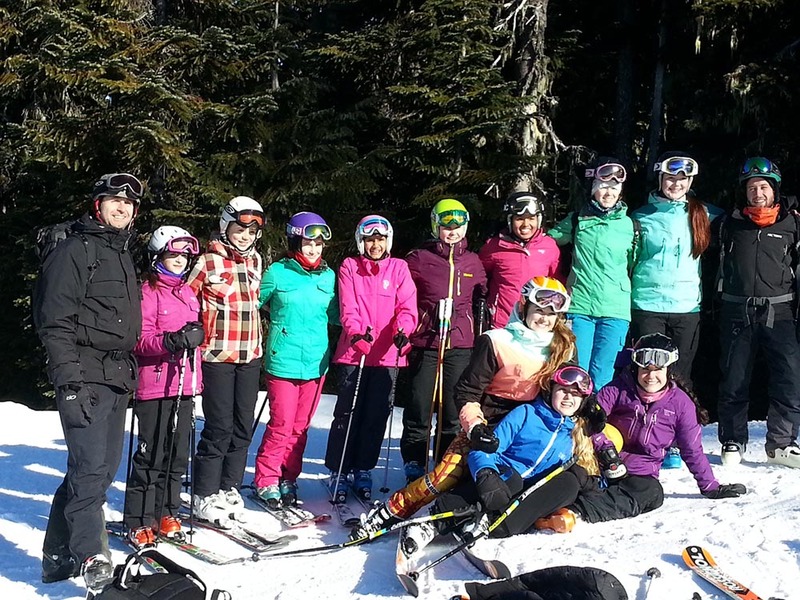 The girls braved a -17 day on Blackcomb and everyone that competed skied extremely well. Our snowboarders, while reduced in numbers because of injuries, also did very well. Sophie took home first place and Joanna finished third. With these results, both girls have qualified as individuals for the Provincials despite us not being able to qualify a team. The team has one more race on Feb 21st and then have the Provincials in Whistler from March 3-5. Next PostNext Recitation Grand Finale: It was the Cat’s Meow!